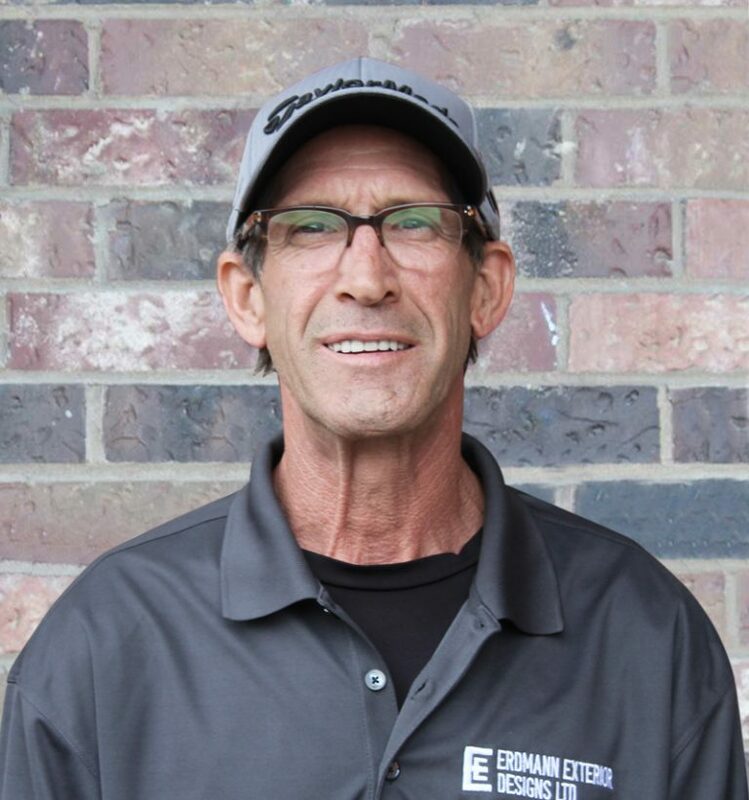 Bruce brings his 38 years of experience in residential construction with him to the field every day as a Project Manager. Included in that experience is a decade of time spent as a lead carpenter foreman in the field with Erdmann Exteriors and seven years working independently as a general contractor. Bruce spends his time away from work enjoying the outdoors and traveling with his wife of twenty years, five children and four grandchildren. He is an avid Chicago sports fan and golfer. The combination of all Bruce’s interests makes him a great participant in conversation involving all things home, family and fun.